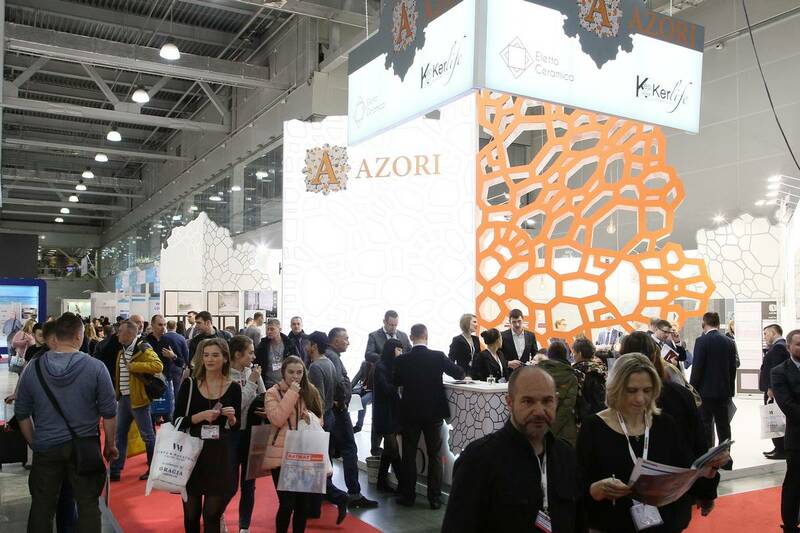 KeraMir has been participating in BATIMAT RUSSIA for several years in a row. For us, this exhibition is a platform with international status to welcome our customers, distributors from all regions of the Russian Federation, a place where you can hold preliminary talks, discuss current plans. We can surely say that every year the exhibition transforms into a unique business space hosting various events on topical issues of the industry, architecture and design. To begin with, BATIMAT RUSSIA gives an opportunity to present the brand and products to professional audience of ceramic tile market, to get acquainted with the latest trends and the widest range of building and finishing materials. 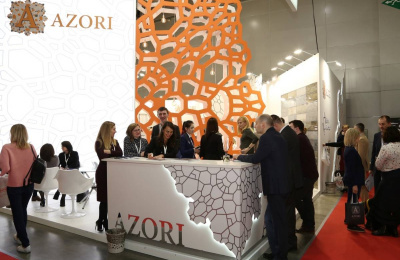 Along with this, all exhibitors can compare their achievements with the work of competitors, follow the direction of development and draw conclusions. We are preparing to present many new products, that we hope will delight and even surprise our visitors. We’ll talk in detail about the new collections closer to the exhibition. In recent years, we’ve been working elaborately on reaching the qualitatively new level of products, primarily in regards to new designs. 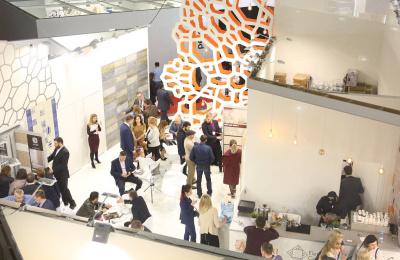 We expect that BATIMAT RUSSIA 2019 will have many surprises for us – it will be even more significant in terms of quantity and quality of exhibitors and business program.